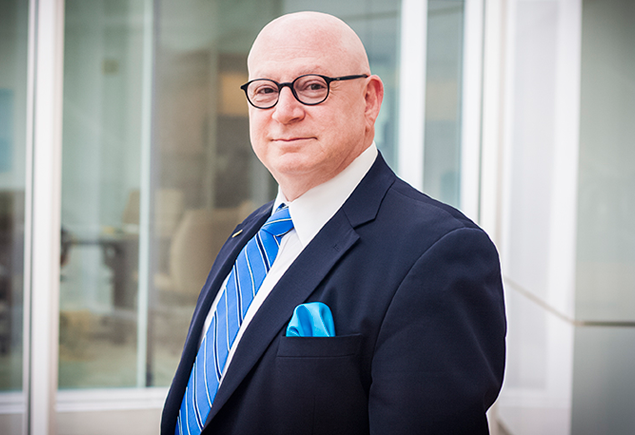 When organizations seek to create breakthroughs, they turn to Larry Sternberg, one of the most innovative thinkers in human resources today. Sternberg’s teaching ability and sense of humor give him the reputation as one of the most talented and effective speakers in the country. Having been with Talent Plus® since 1999, Sternberg has served in a variety of capacities beginning as a management consultant and in-depth analyst. He has held leadership positions as chair of management consulting, leadership consulting and client engagement, and most recently president. He is now a Talent Plus Fellow performing duties as an often-requested speaker and consultant. He is a blogger for the Leadership Laboratory (www.leadershiplaboratory.wordpress.com | www.talentplus.com/talent-plus-viewpoint-blog), and he is the co-author of Managing to Make a Difference, a book offering practical tools and exercises to become a manager focused on making a positive difference in employees’ lives. Sternberg has been instrumental in helping clients build Talent-Based Organizations®. Sternberg has designed and conducted training programs on a variety of topics for literally thousands of executives and managers and has served as a facilitator for numerous organizations to articulate their mission, vision and values. His areas of expertise include selection, training and development, employee engagement, empowerment, self-directed work teams, strength management, mentoring and leading change. A longtime champion of Talent Plus, Sternberg utilized The Science of Talent ® in his roles prior to joining Talent Plus as vice president of human resources with The Portman Hotel Company and as a general manager with The Ritz-Carlton Hotel Company. He pioneered self-directed work teams, achieving remarkable improvements in financial results, guest satisfaction and employee satisfaction and the approach was described in the book “Turned On: Eight Vital Insights to Energize Your People, Customers and Profits” by Roger Dow and Susan Cook. Sternberg’s strategies have twice been studied by Harvard. A native of upstate New York, Sternberg and his wife, Salli, have called Lincoln, Nebraska home since 2006. Sternberg holds a Bachelor of Arts degree in philosophy from Hamilton College, where he was a member of Phi Beta Kappa, and a Juris Doctor from Georgetown University Law Center.